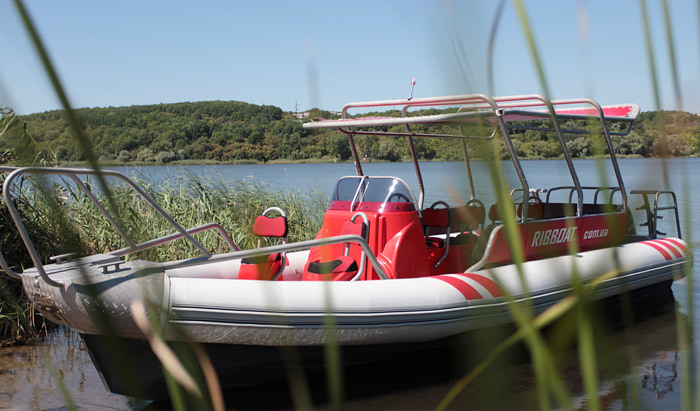 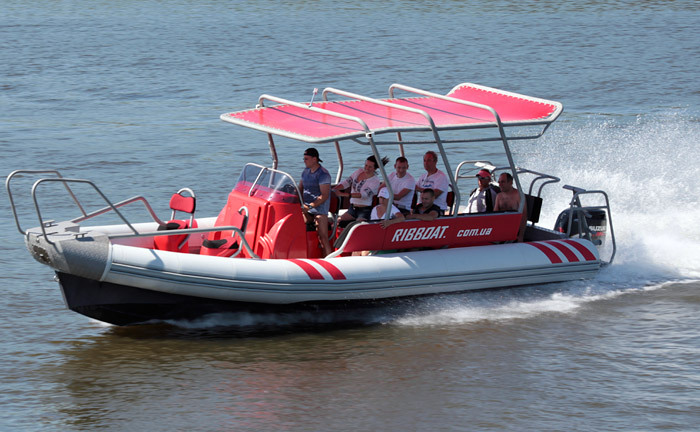 The RIB 900-L is a large-sized fast boat with inflatable boards and a rigid aluminum hull, high passenger-carrying capacity and payload. 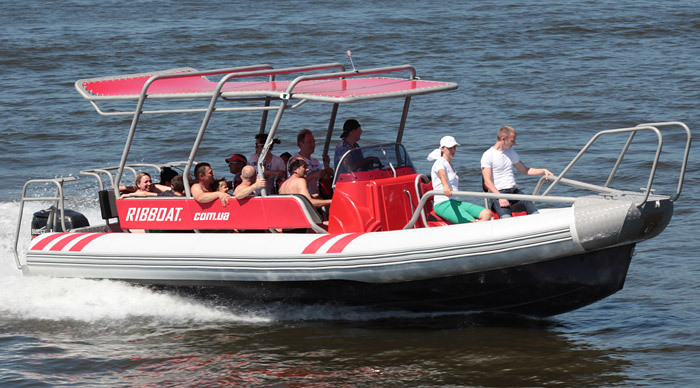 It is characterized by excellent seaworthiness allowing to maintain high speed even under adverse weather conditions. 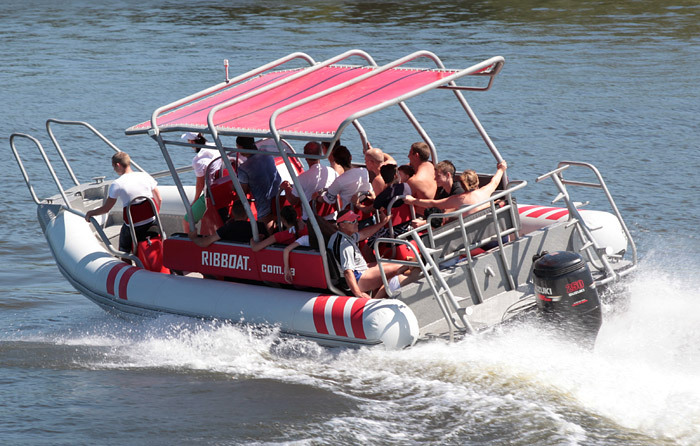 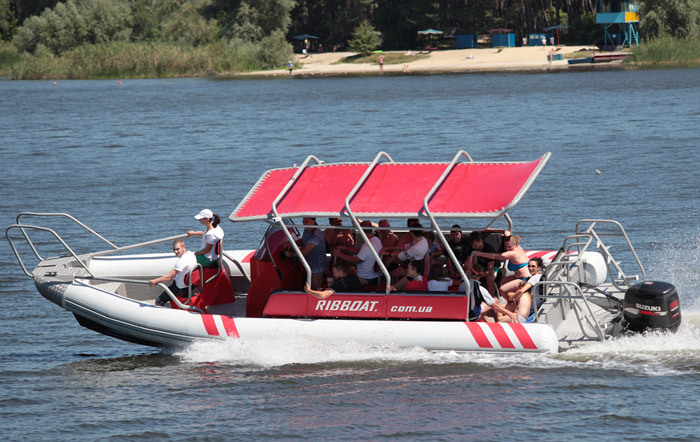 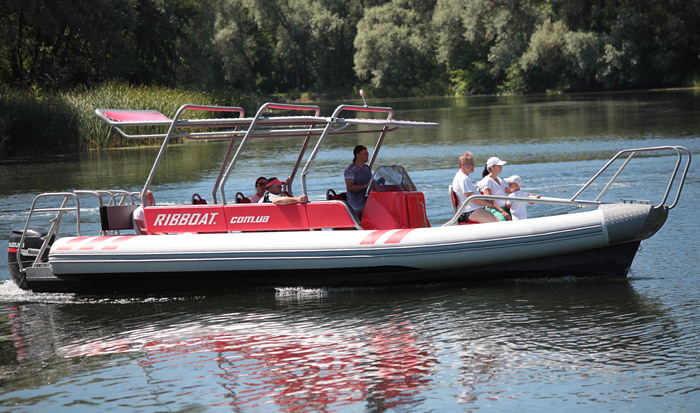 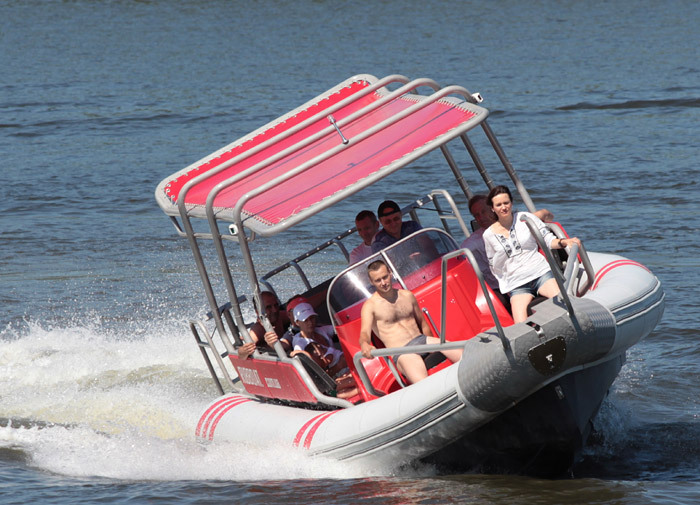 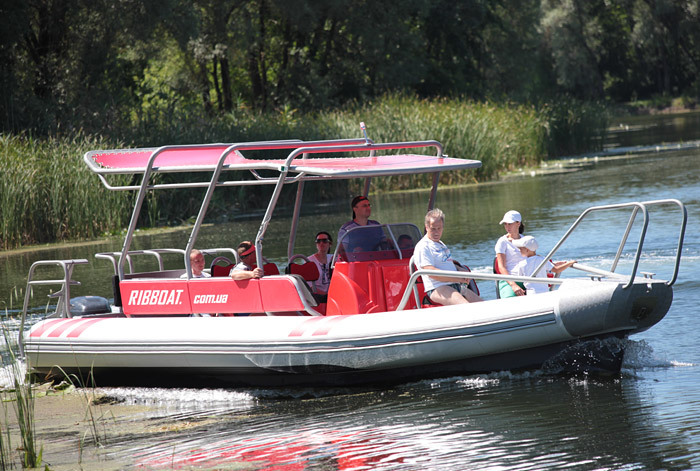 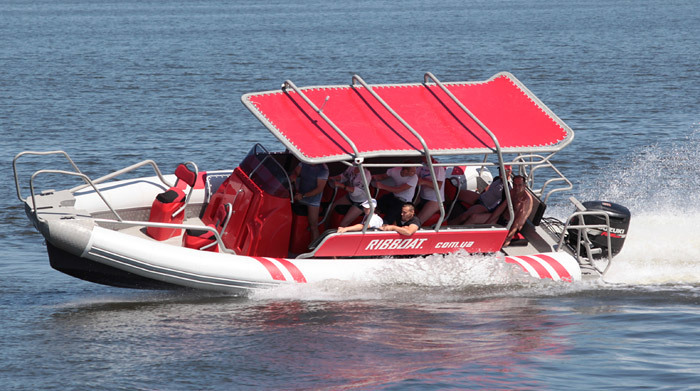 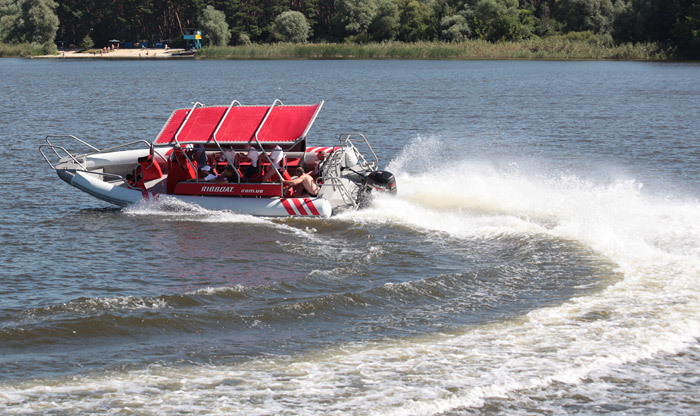 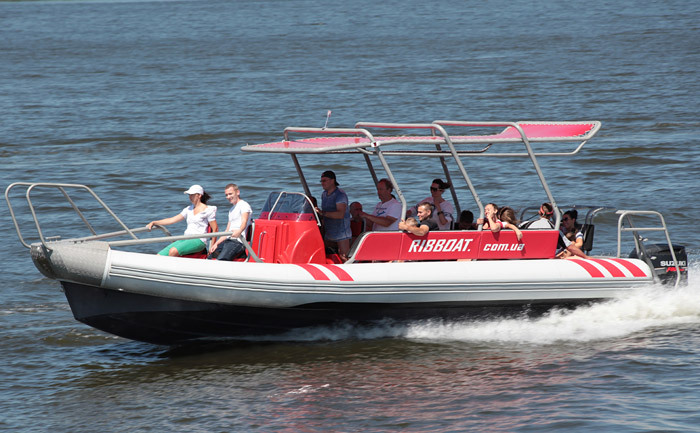 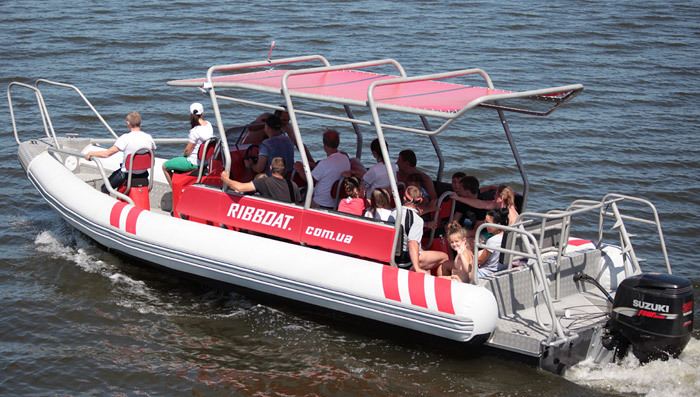 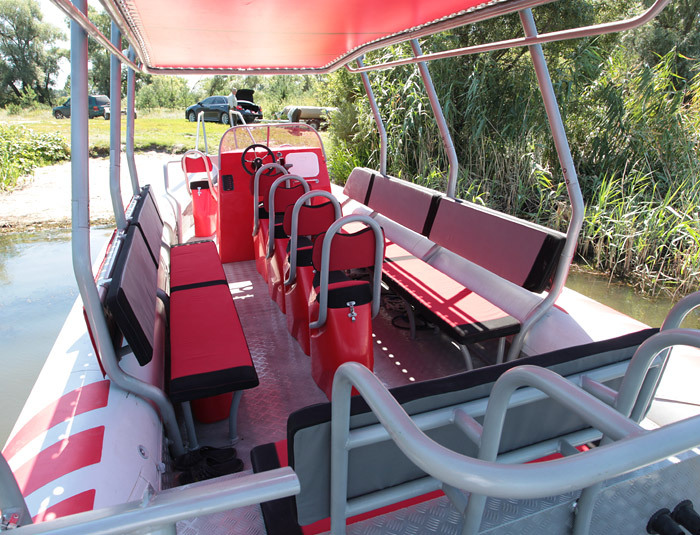 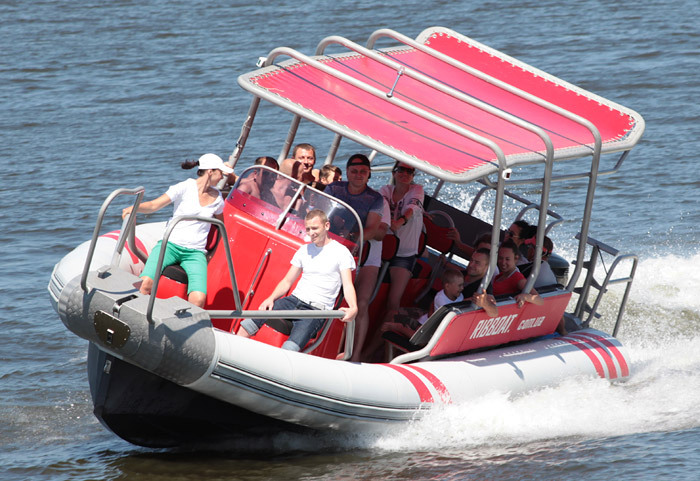 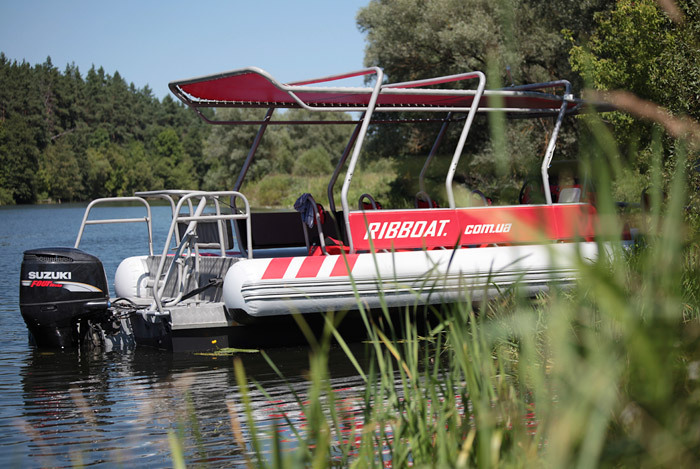 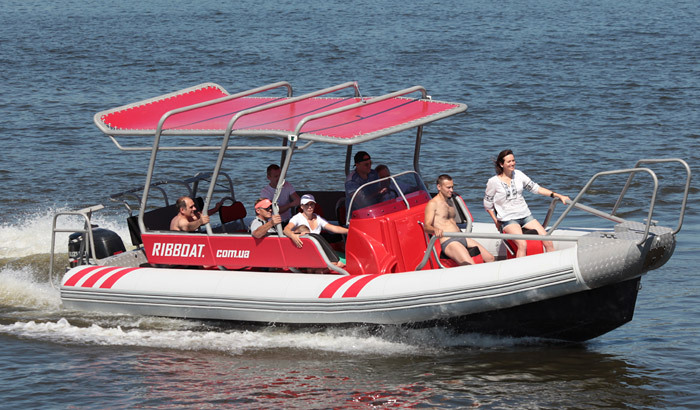 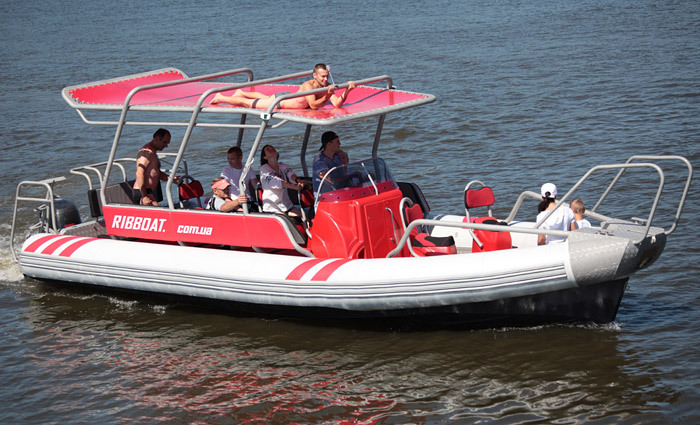 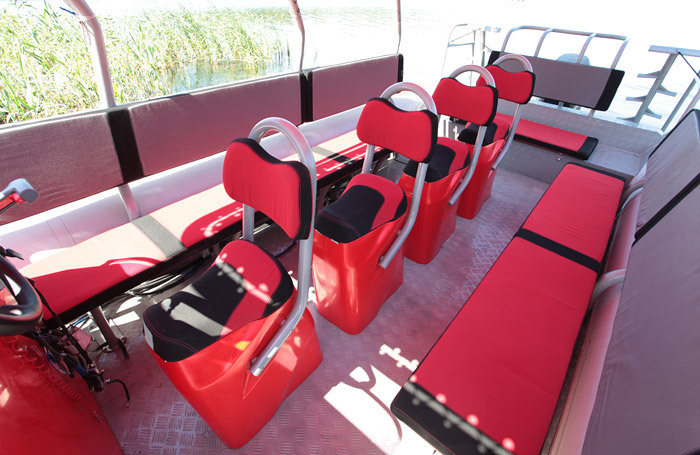 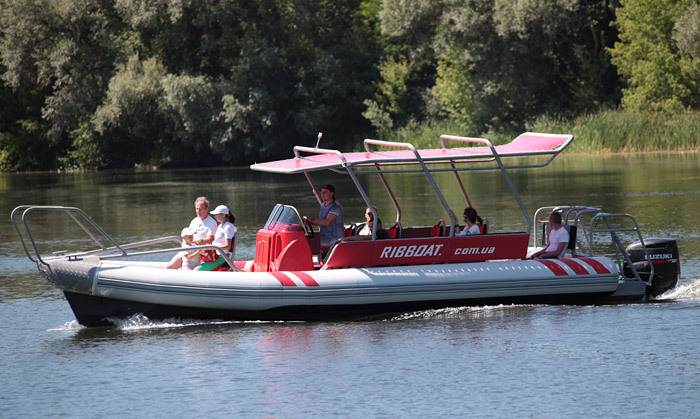 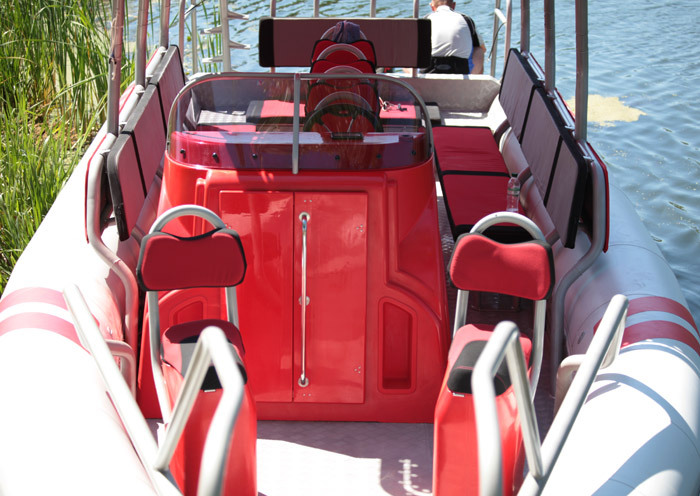 Large inflatable boards of the boat ensure excellent stability and protects from splashes.